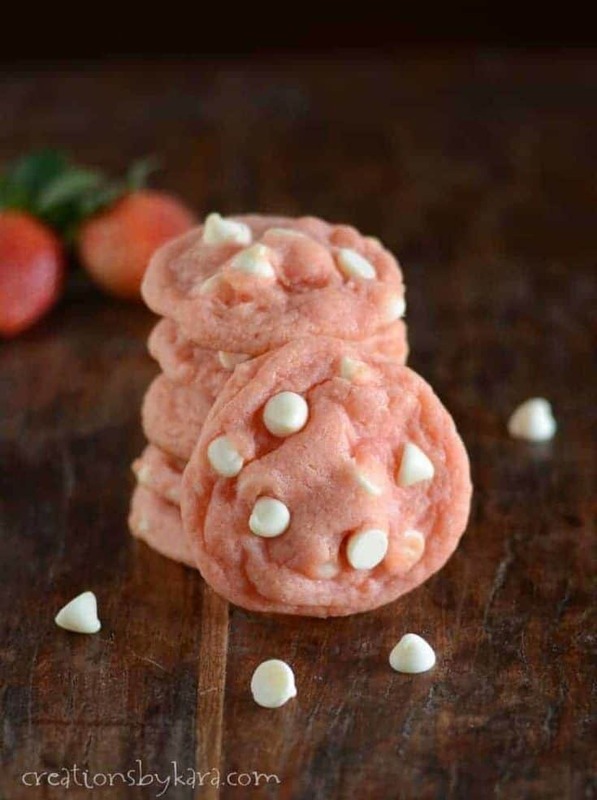 Strawberry Cookies with White Chocolate- With their pretty pink color and subtle strawberry flavor, these yummy cookies are perfect for Valentine’s Day! I shared the recipe for these cute cookies over at Made from Pinterest a couple weeks ago. They are seriously soooo good! We ended up taking them to a church activity, and there were no leftovers, so I only got one cookie. I am already thinking about when I can make them again. One cookie just wasn’t enough! 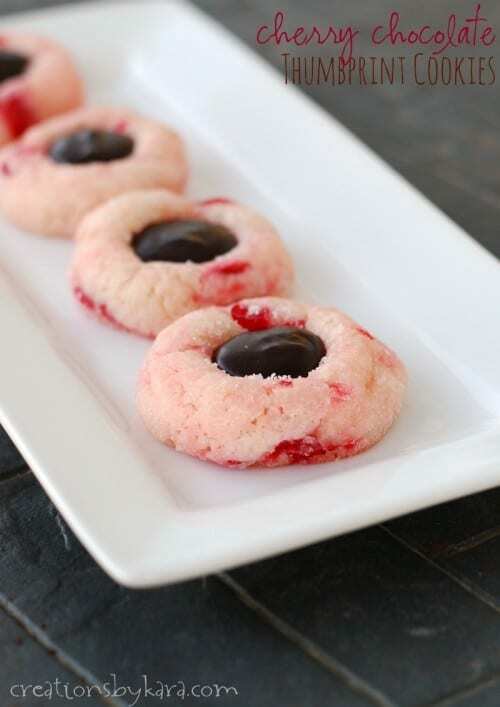 The strawberry flavor in these cookies comes from strawberry jello. But it’s just a bit, so it isn’t overpowering. It’s just perfect. And the addition of pudding mix makes them extra soft and yummy. 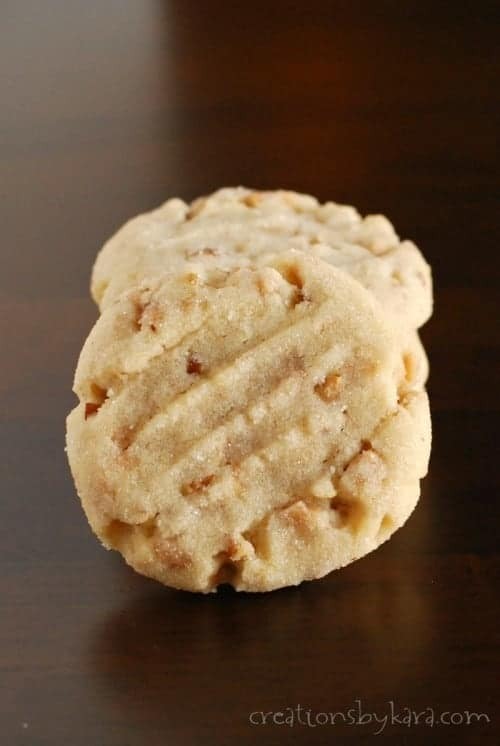 Then you throw in the white chocolate chips, and you have a downright delicious cookie! They were a hit with everyone who tried them. And of course the princess thought they were the bomb because they are PINK. Wouldn’t they be cute for a baby shower? Cream butter, dry jello, and sugar in a large mixing bowl till creamy. Add the eggs, vanilla, and almond extract and beat till well combined. Mix together the flour, dry pudding mix, soda, baking powder, and salt in a small bowl. Add with the white chocolate chips. Stir just tell ingredients are well mixed. Drop by tablespoonfuls onto silpat lined or lightly greased cookie sheets. Bake at 350° for about 10 minutes. 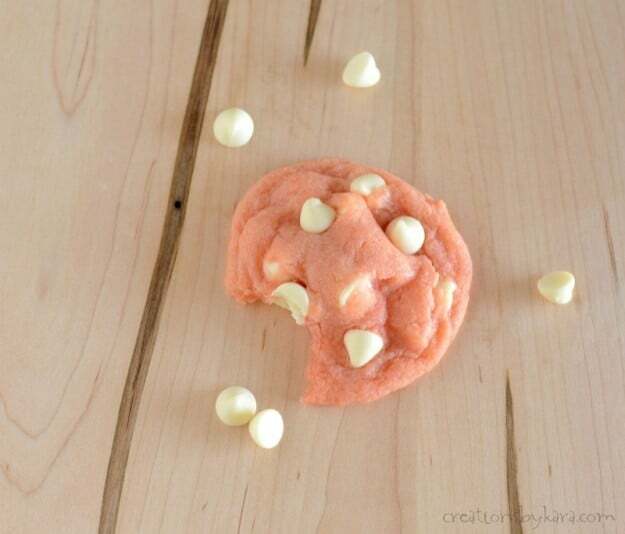 HERE ARE A FEW MORE COOKIE RECIPES YOU’LL LOVE! 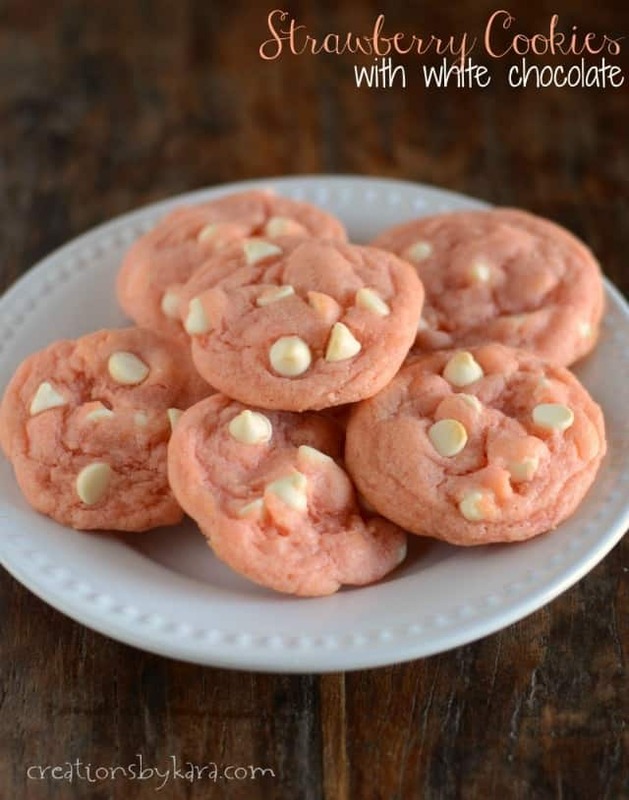 Pretty, pink Strawberry Cookies with White Chocolate- these yummy cookies are perfect for Valentine's Day! Cream butter, dry jello, and sugar in a large mixing bowl till creamy. Add the eggs, vanilla, and almond extract and beat till well combined. Mix together the flour, dry pudding mix, soda, baking powder, and salt in a small bowl. 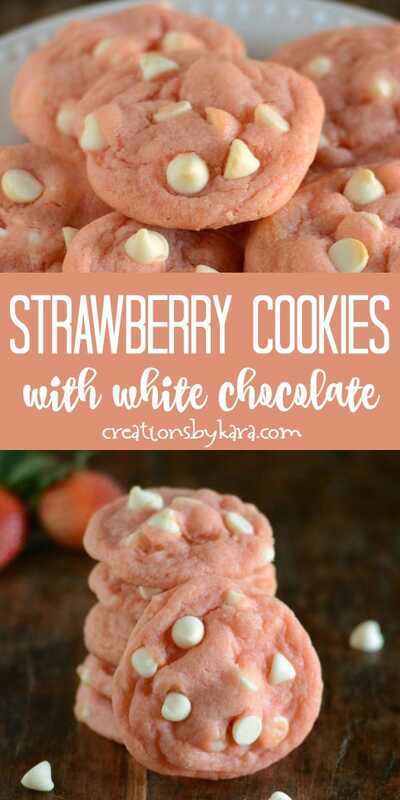 Add with the white chocolate chips. Stir just tell ingredients are well mixed. 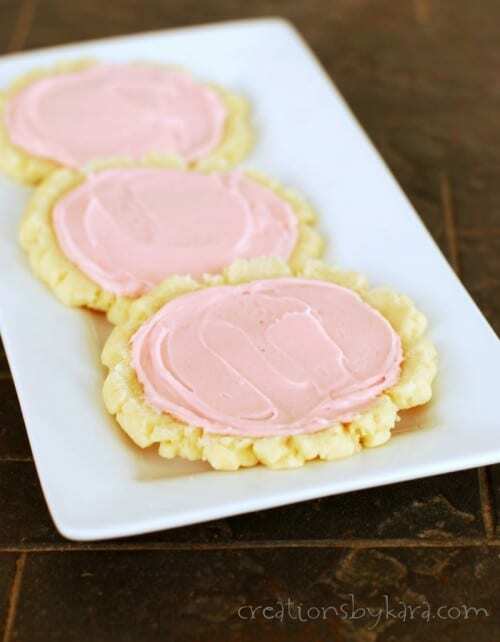 Drop by tablespoonfuls onto silpat lined or lightly greased cookie sheets. Bake at 350° for about 10 minutes. Cool for 2-3 minutes on pans before removing to cooling racks to cool completely. Recipe inspired by Lil' Luna. 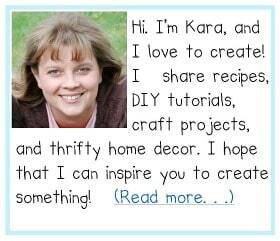 To see all my cookie recipes, click HERE. where ccan i doo it please assist.